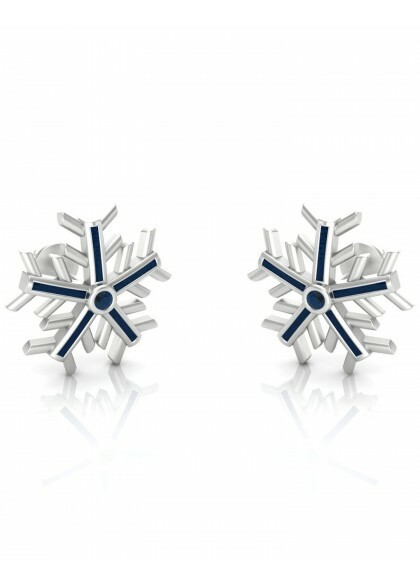 The Snowflake earrings is made with 18kt & 14kt white gold. 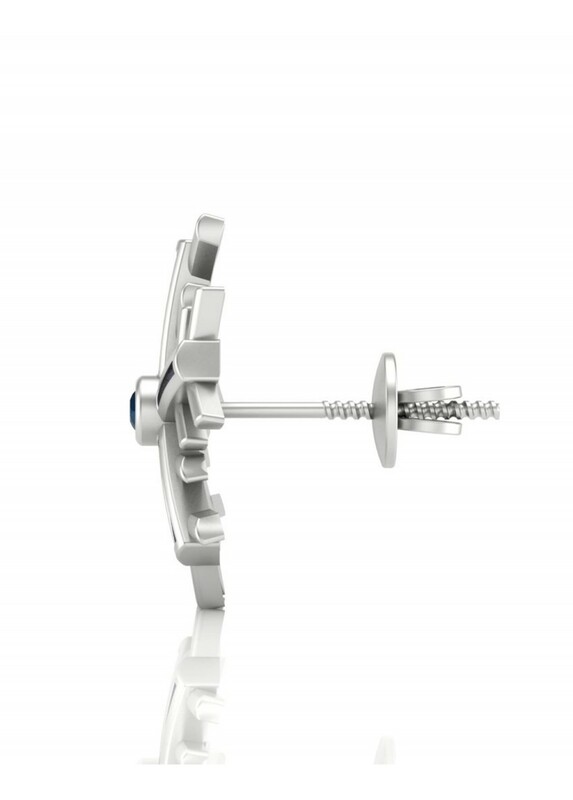 The handmade earrings from the kids collection is made by the finest of craftsmen. 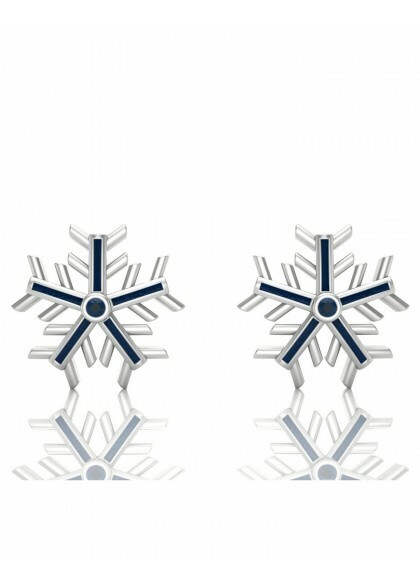 The Snowflake earring is made with enamel and white gold and is perfect for your kids party attire. So let your kid enjoy the snow with the flake on her ears. 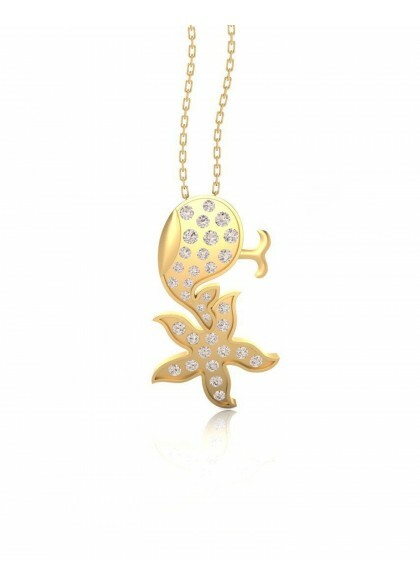 The Golden Anchor pendant is made with 18kt & 14kt yellow gold. 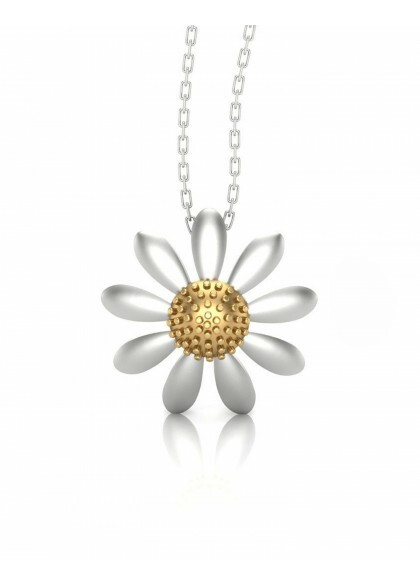 The handmade pendant from the kids collection is made by the finest of craftsmen. 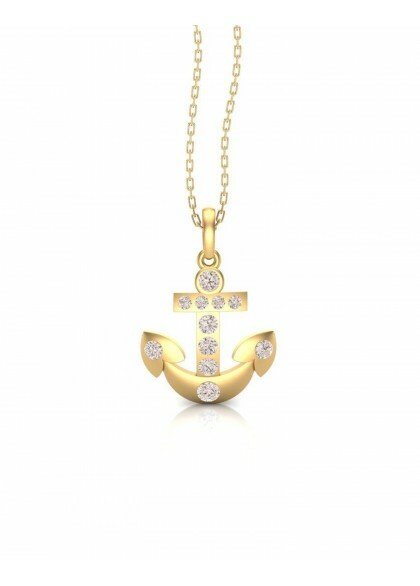 The anchor pendant is made with natural diamonds and yellow gold and is perfect for your kids exploring expedition. So let captain of the ship sail in the sea with an anchor around the neck. 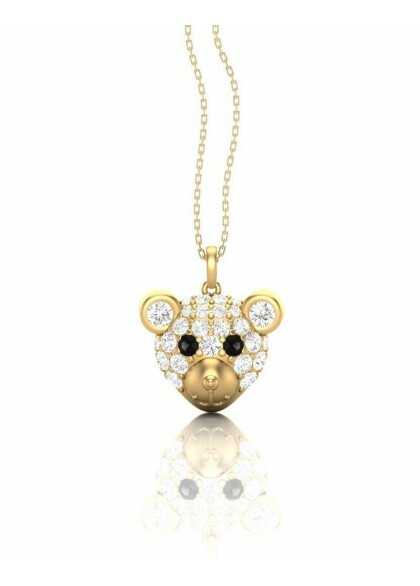 The Teddy Bear pendant is made with 18kt & 14kt white gold. 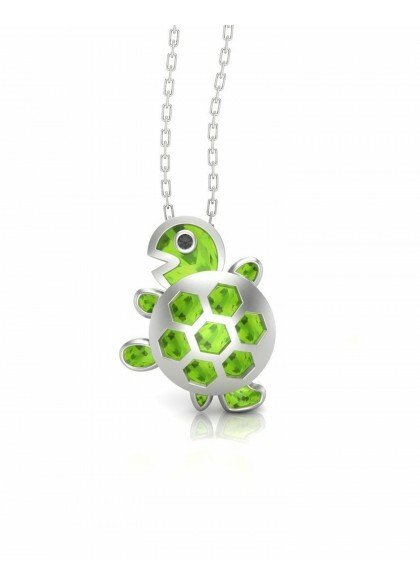 The handmade pendant from the kids collection is made by the finest of craftsmen. The pendant is made with yellow and white gold and is perfect for your kids exploring expedition. So when they are away from their cuddly soft toy, the teddy around their neck with be their companion through the day. 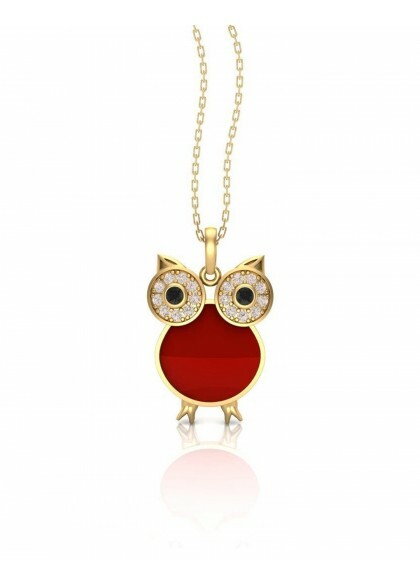 The Owl pendant is made with 18kt & 14kt yellow gold. 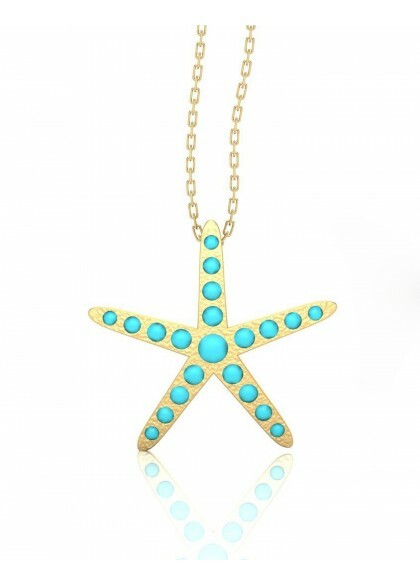 The handmade pendant from the kids collection is made by the finest of craftsmen. 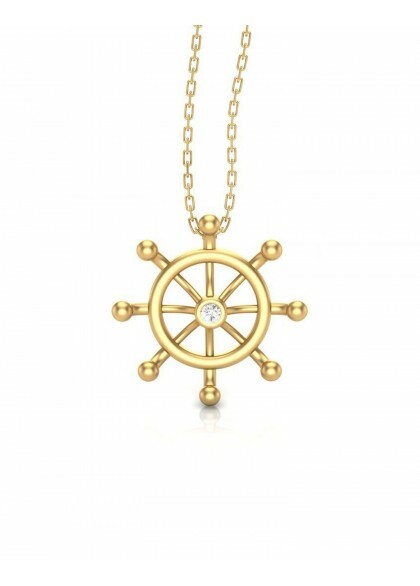 The pendant is made with yellow gold and is perfect for your kids exploring expedition. So when they are away from their cuddly soft toy, the teddy around their neck with be their companion through the day. 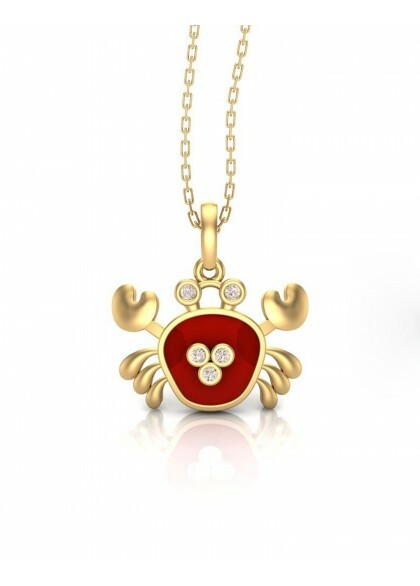 The Red Anchor pendant is made with 18kt & 14kt yellow gold. The handmade pendant from the kids collection is made by the finest of craftsmen. 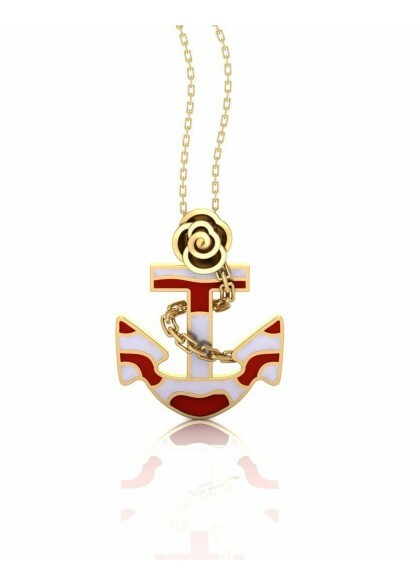 The anchor pendant is made with enamel and yellow gold and is perfect for your kids exploring expedition. So let captain of the ship sail in the sea with an anchor around the neck.